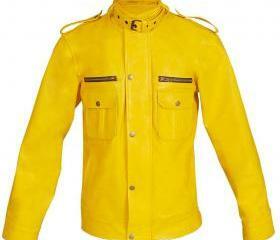 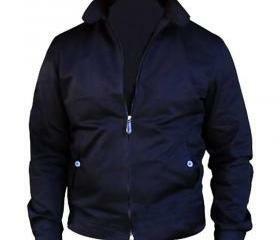 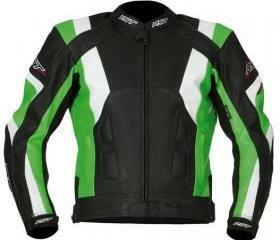 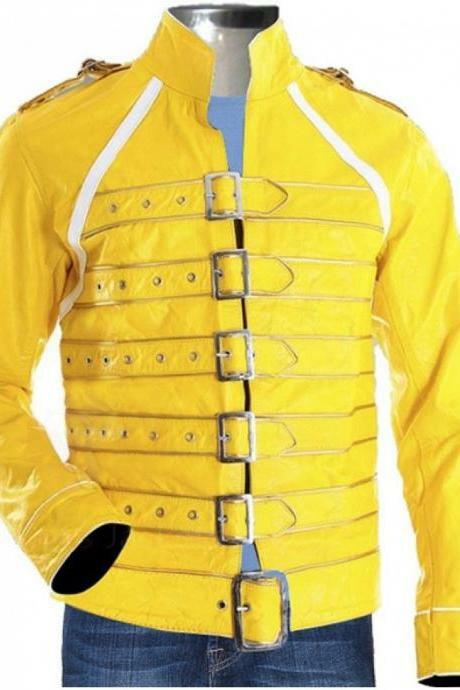 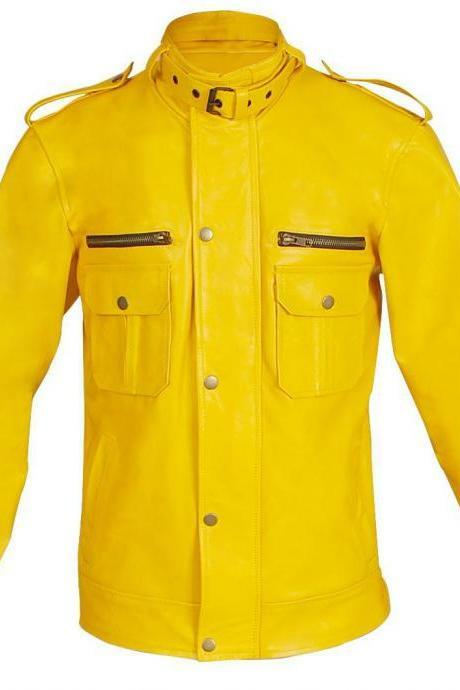 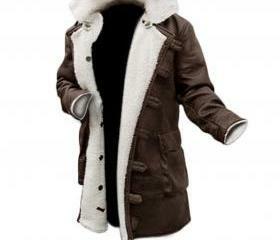 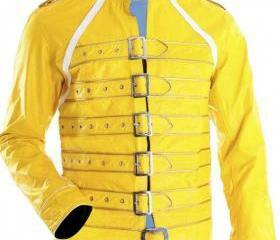 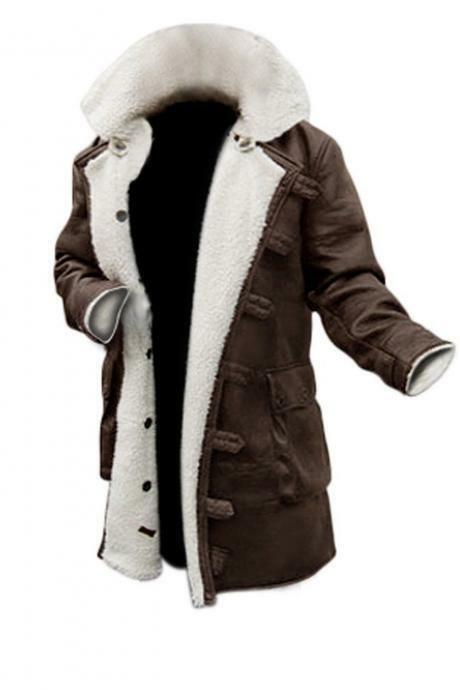 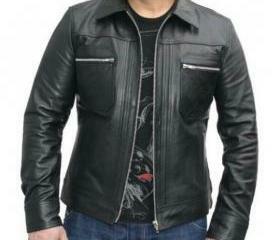 Luulla covers variety of styles, color and designs in men's fashion from casual tees, jeans, shoes, jackets and more.  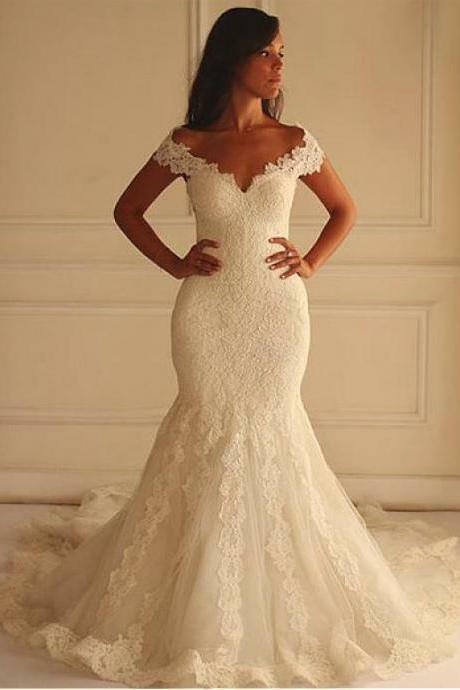 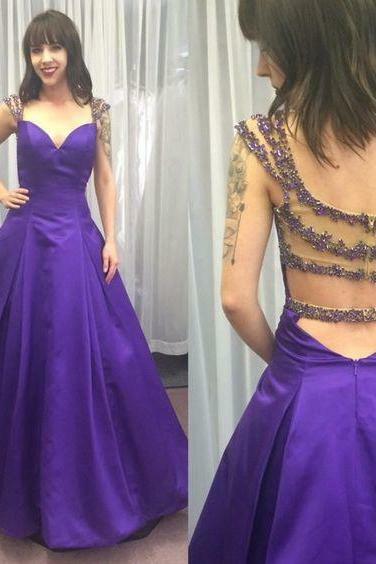 Shop with us on our free shipping to Canada collection today! 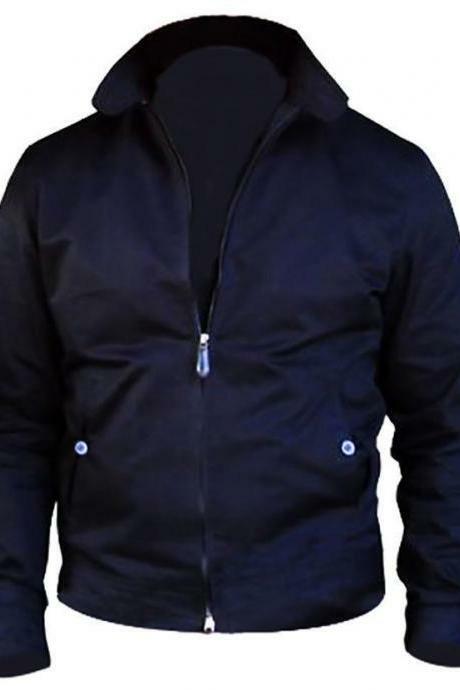 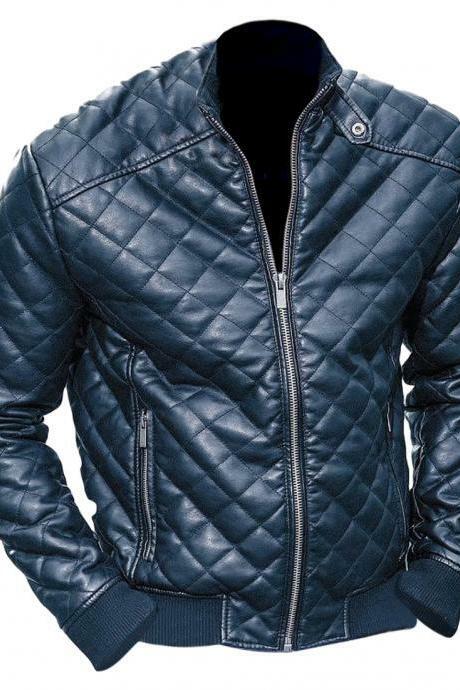 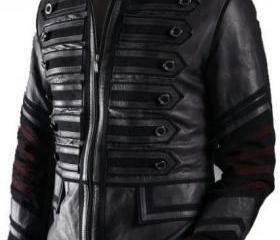 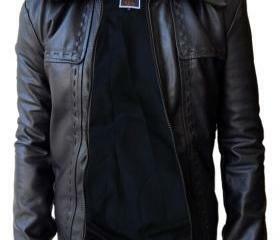 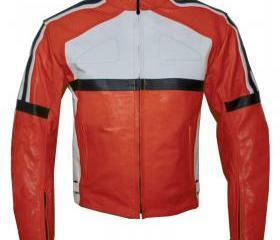 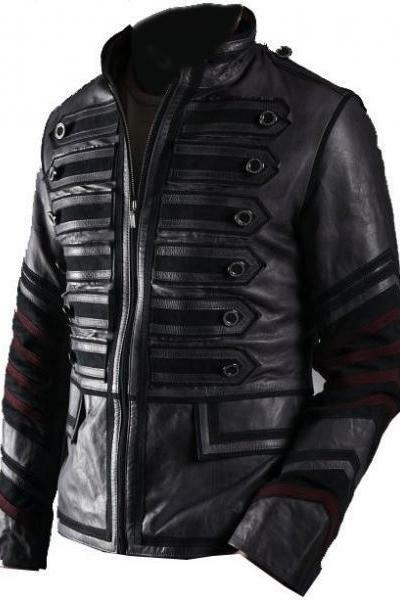 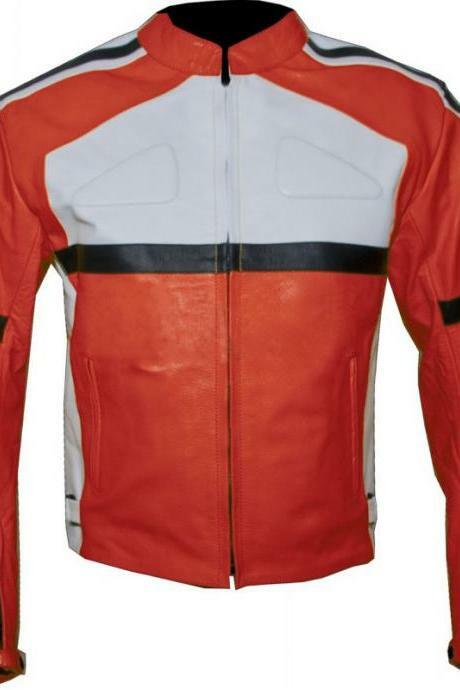 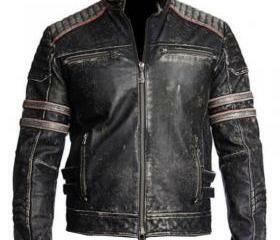 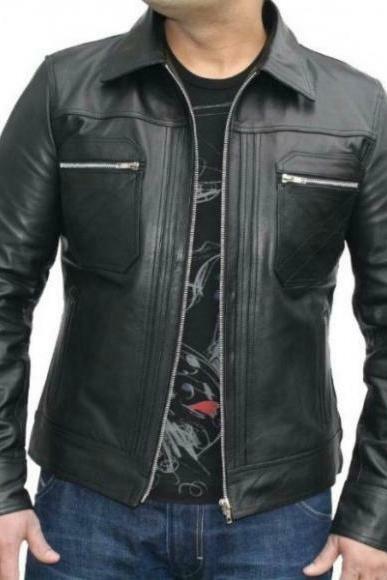 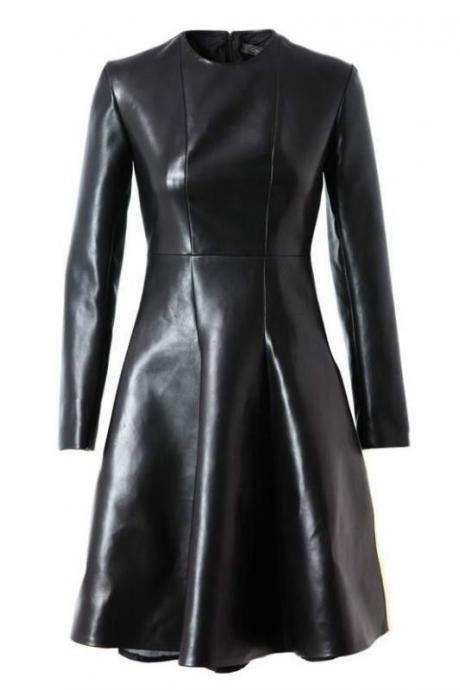 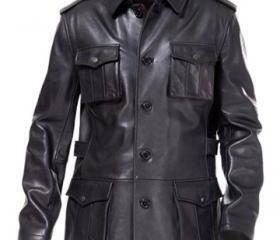 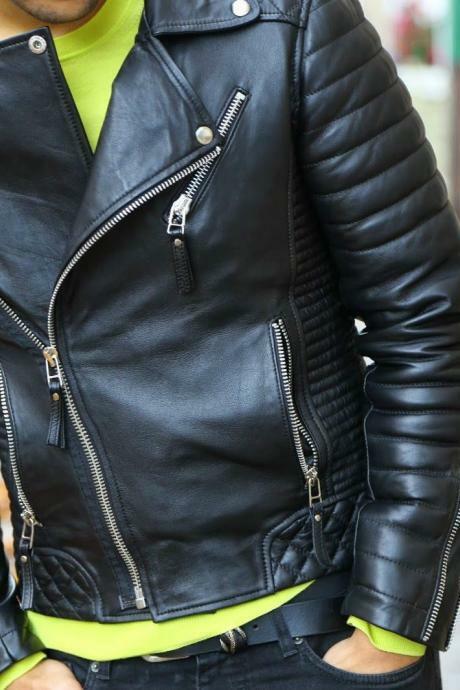 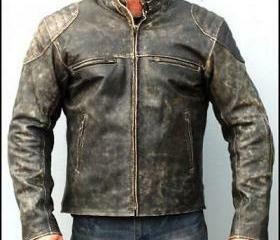 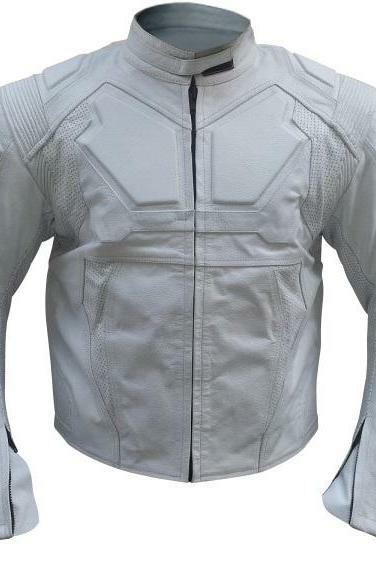 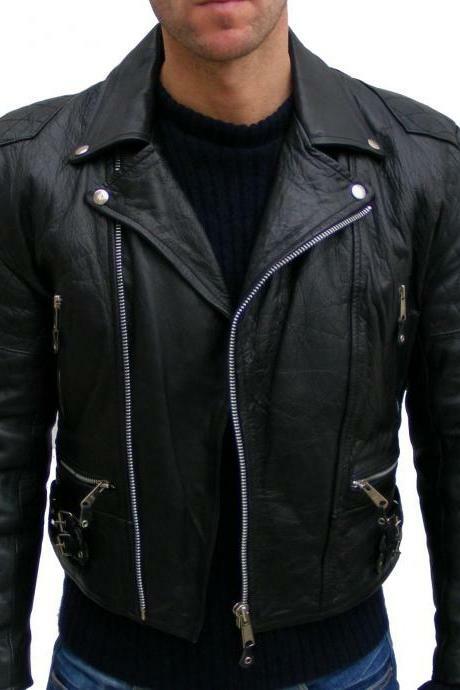 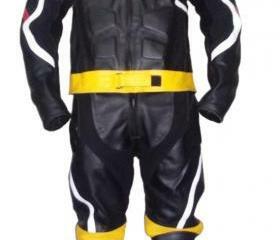 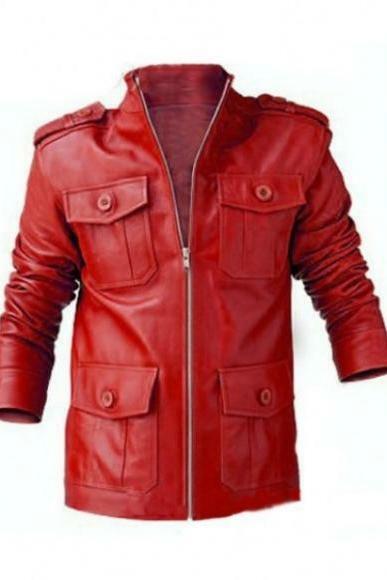 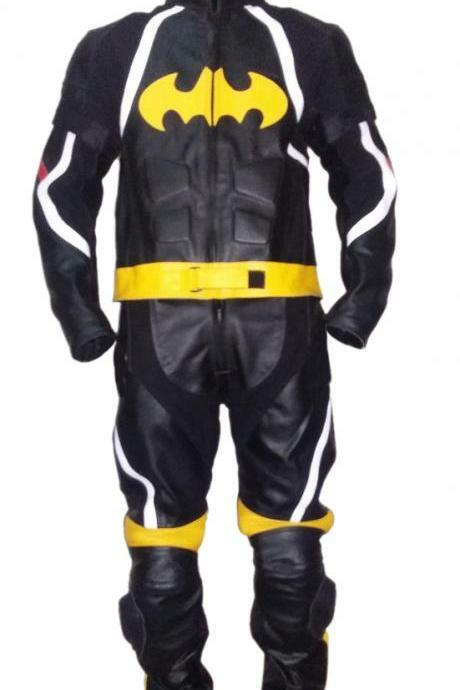 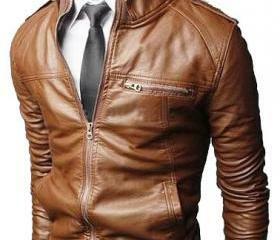 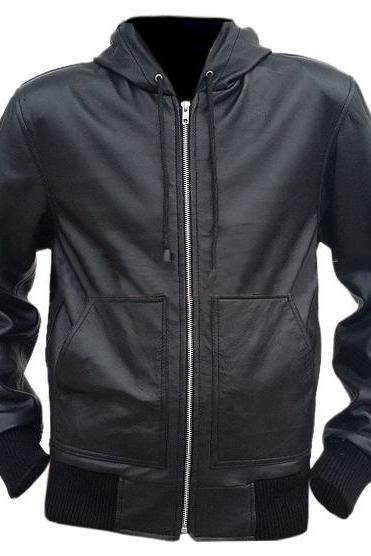 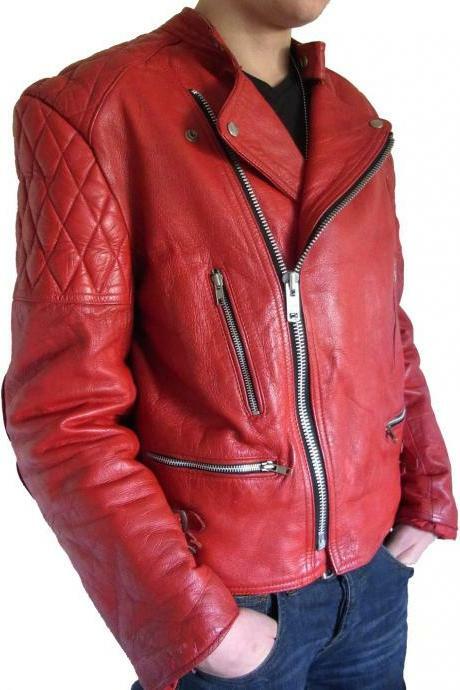 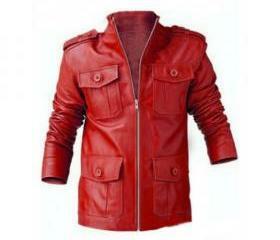 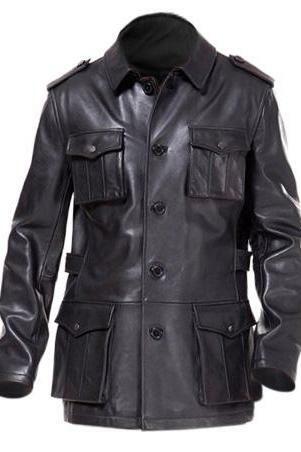 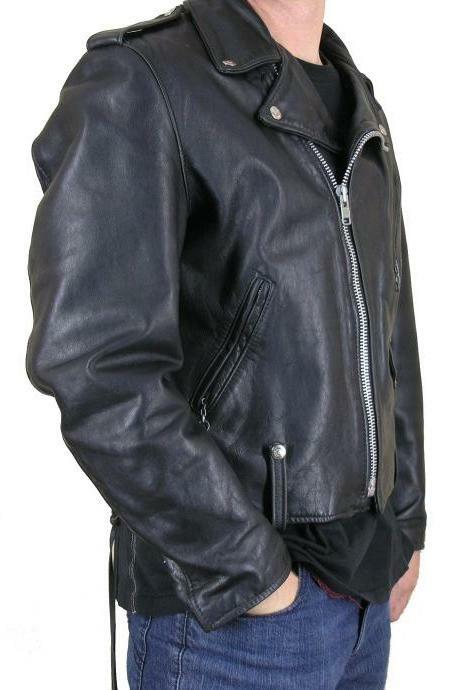 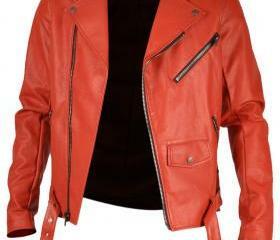 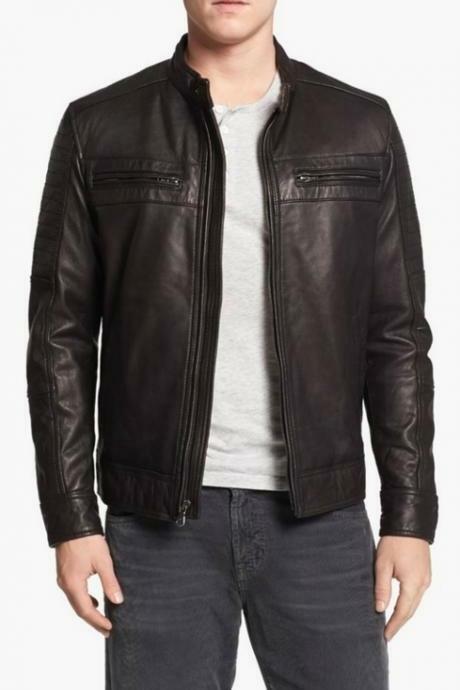 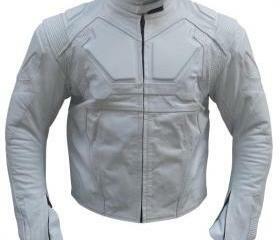 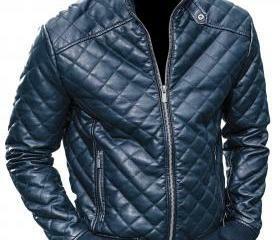 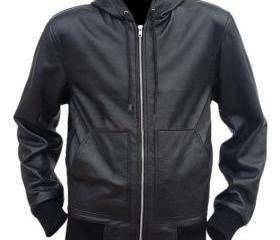 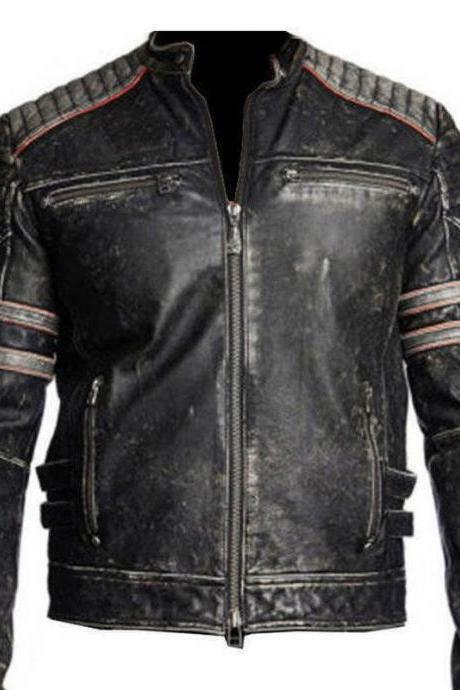 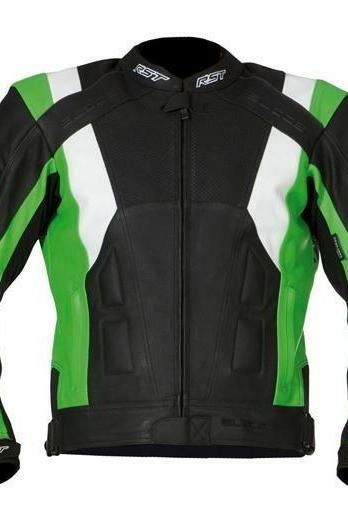 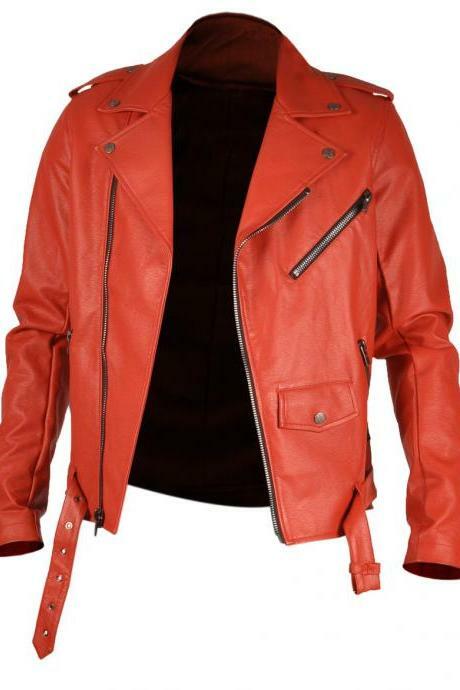 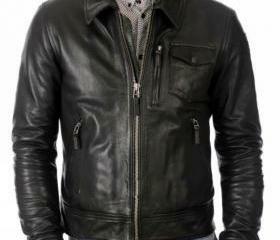 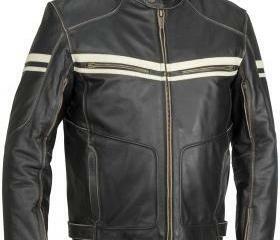 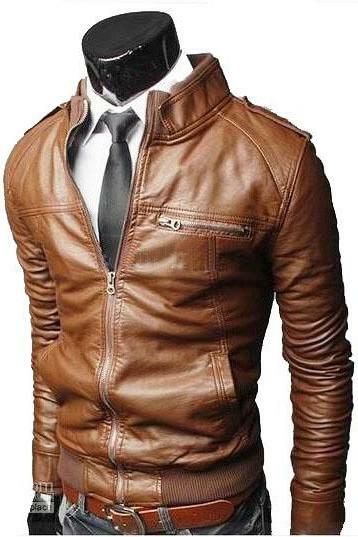 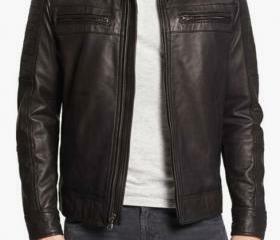 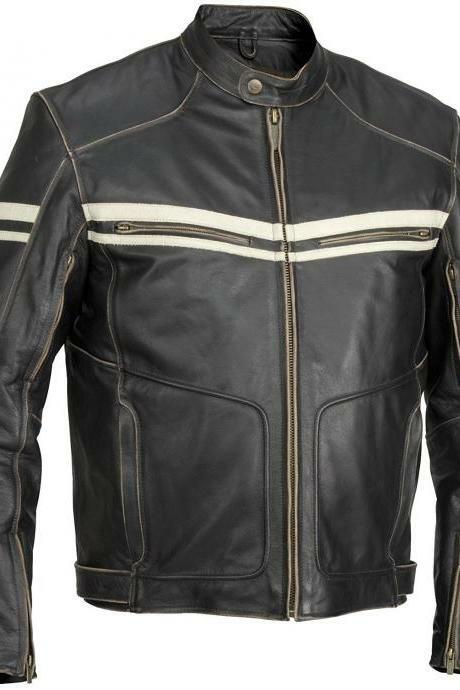 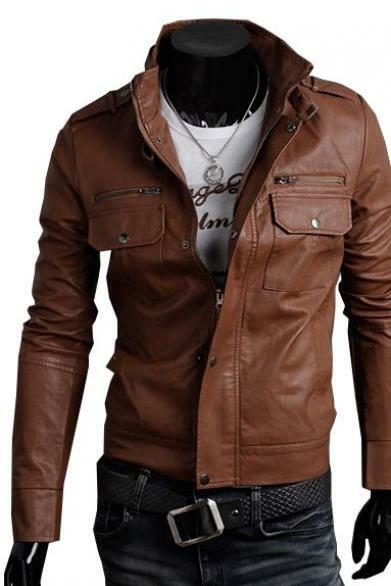 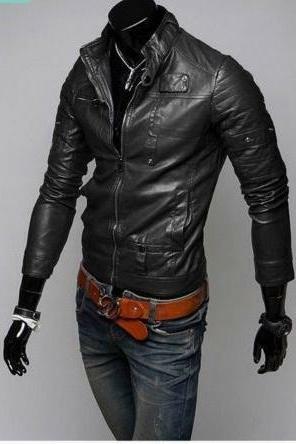 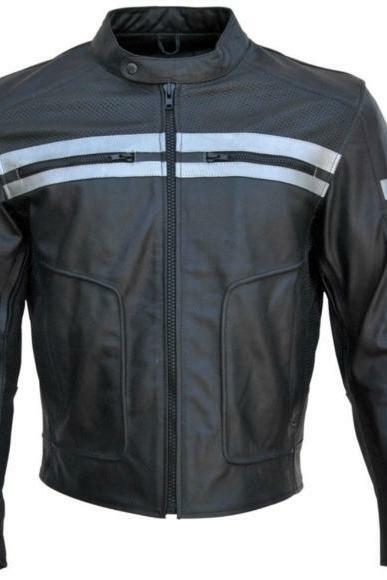 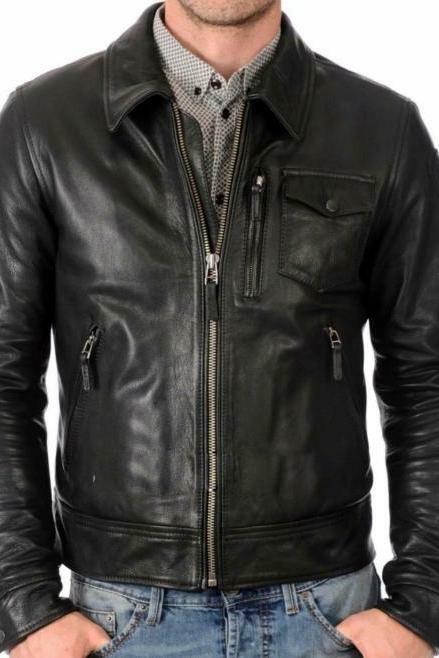 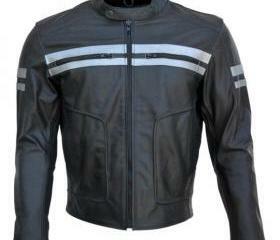 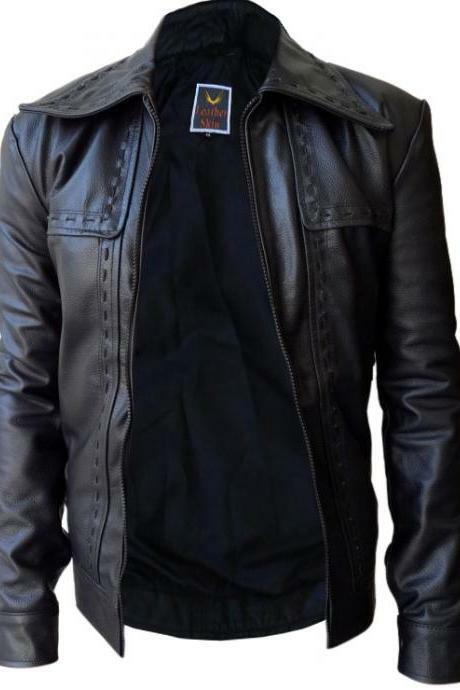 Leather Skin Slim Fit Men..
Leather Skin Men Black Do..
Leather Skin Men Black Ho.. 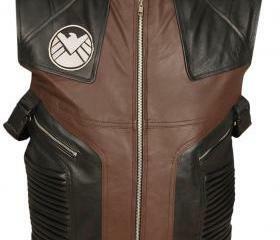 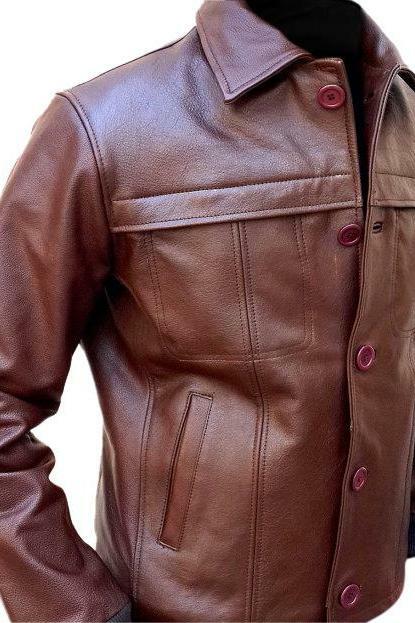 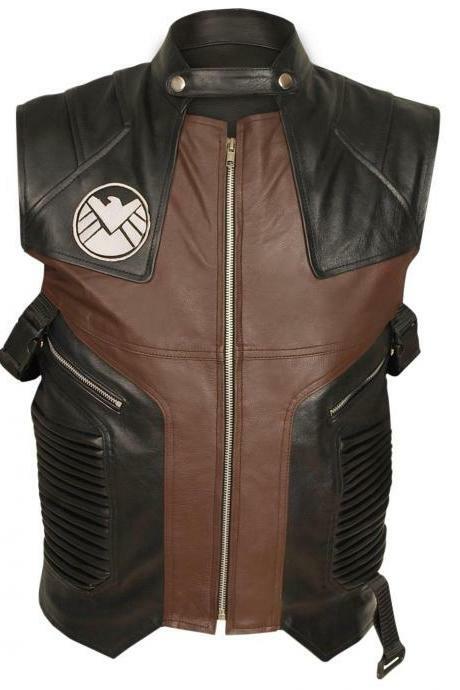 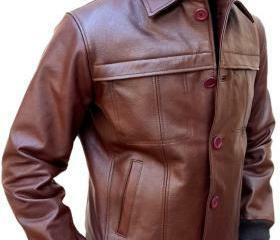 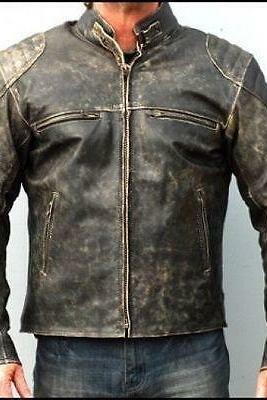 Handmade Custom New Men B..
Leather Skin Men Brown Cl..
Bane Leather Coat The Dar..
Leather Skin Men Red Bran.. 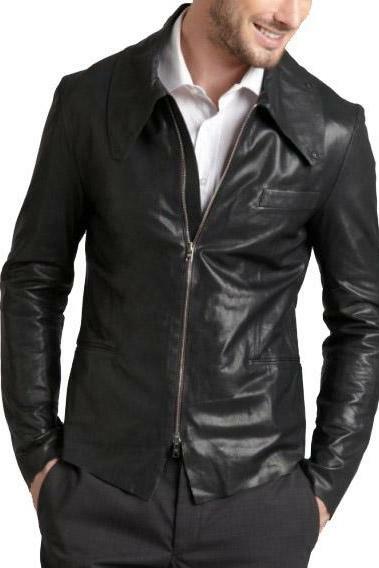 Bat Style Men Black Biker..
James Bond Blue Corduroy ..
Nwt Black Military Men Fa..
Leather Skin Men Red Maro..
New Men Thin Suits Korean..